This is the official Shark replacement helmet visor for the Evoline range of flip-front helmets. 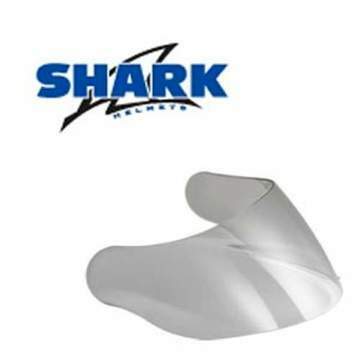 Designed to fit easily, these Shark visors come with all of the quality and safety features we have come to expect from Shark. The outer anti-fog visor is available in Clear, Light Smoke and�Dark Smoke. Available for fast dispatch and delivery now! VZ-95 will be stamped at the top of your existing helmet visor.